It’s easy to see why so many people dream of owning their own business. Setting your own hours, being your own boss, and running your business the way you think it should be run is an attractive possibility. 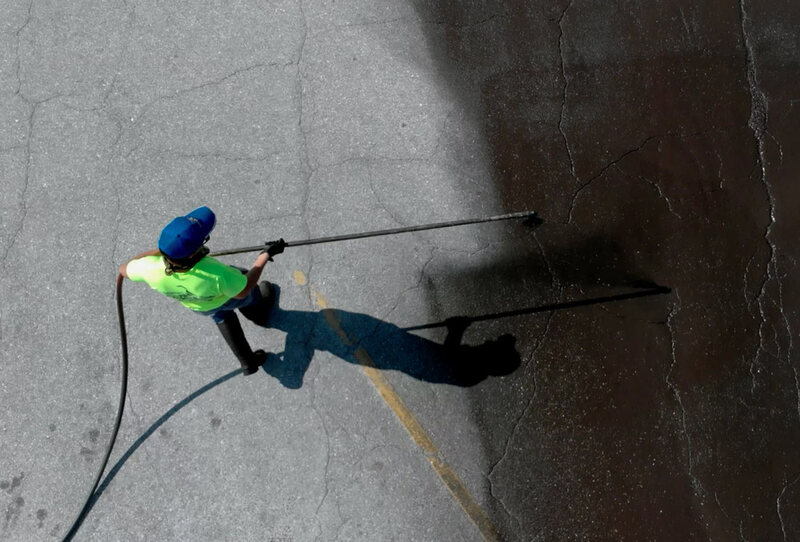 For anyone who likes working outdoors and doesn’t mind rolling up their sleeves, asphalt maintenance is a great business to get into. And Asphalt Kingdom is the perfect place to start. 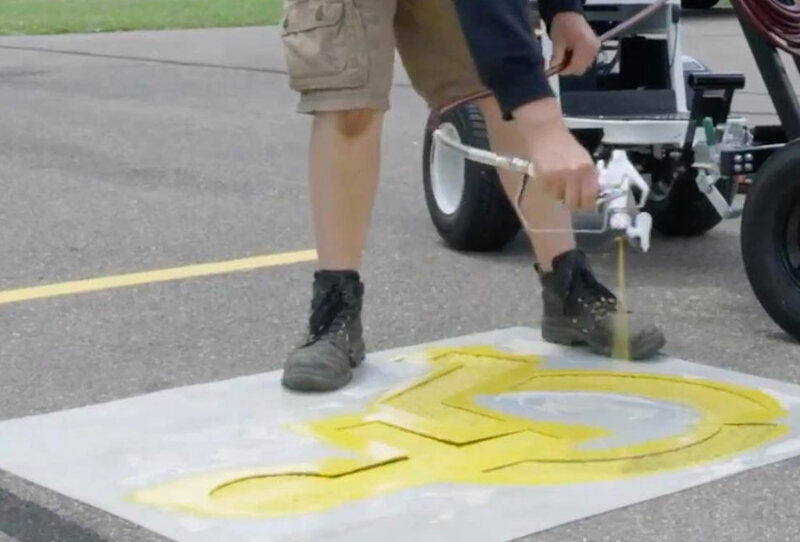 Asphalt surfaces need to be resealed every 2 to 3 years. 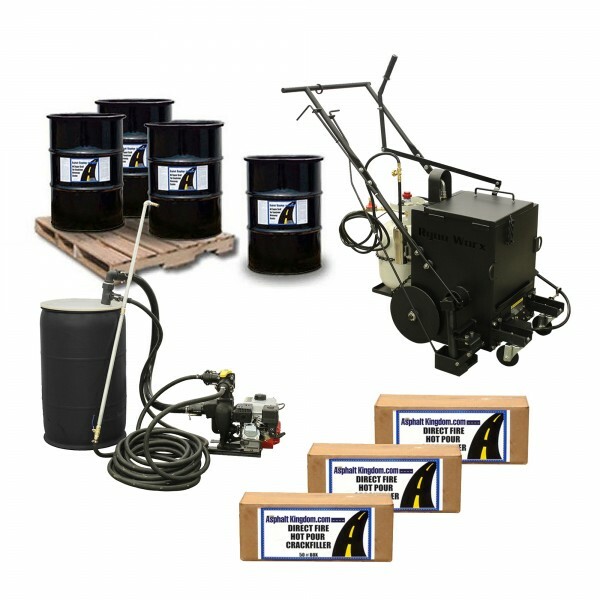 And when you think about the services outside of sealcoating, like crack filling, patch repairing, and line striping, the business opportunities are virtually endless for those who are willing to put in the work. Find out more about what it takes to start your own business. 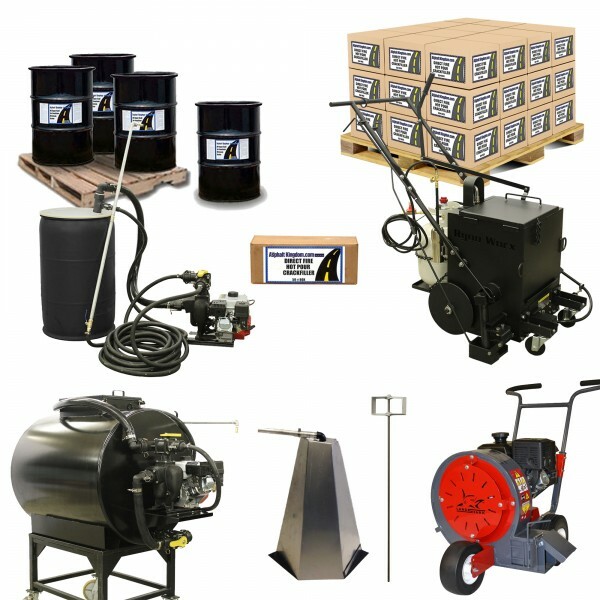 An inexpensive turnkey business package that’s includes everything you need to sealcoat residential driveways. 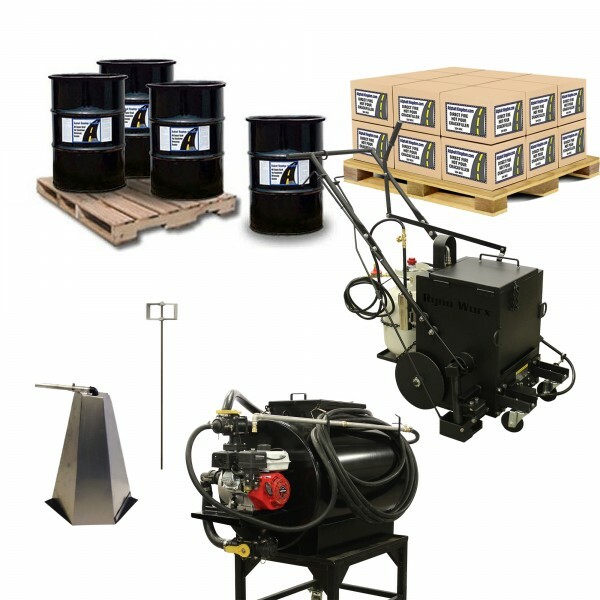 You’ll get everything you need to maintain residential driveways as well as small commercial parking lots. Your Golden ticket to run a successful residential and all-sized commercial sealcoating business turnkey! There is no catch. Get your free instant access to all sorts of resources that will help you kickstart your business today.